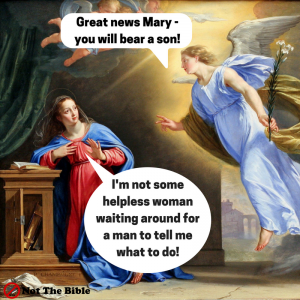 Mary was troubled by the angel’s greeting. What we love about the story of Mary and Gabriel is that she said “yes”. Even though it would cost her reputation, the possible loss of her betrothed, the shame her family would bear and maybe the whole town rejecting her, she still said yes. He is the one who initiates, who first loves us, who gives us good gifts and we are the ones who respond, who love because he loved us first, who receive every good and perfect gift from above. He is the Bridegroom we are the Bride. 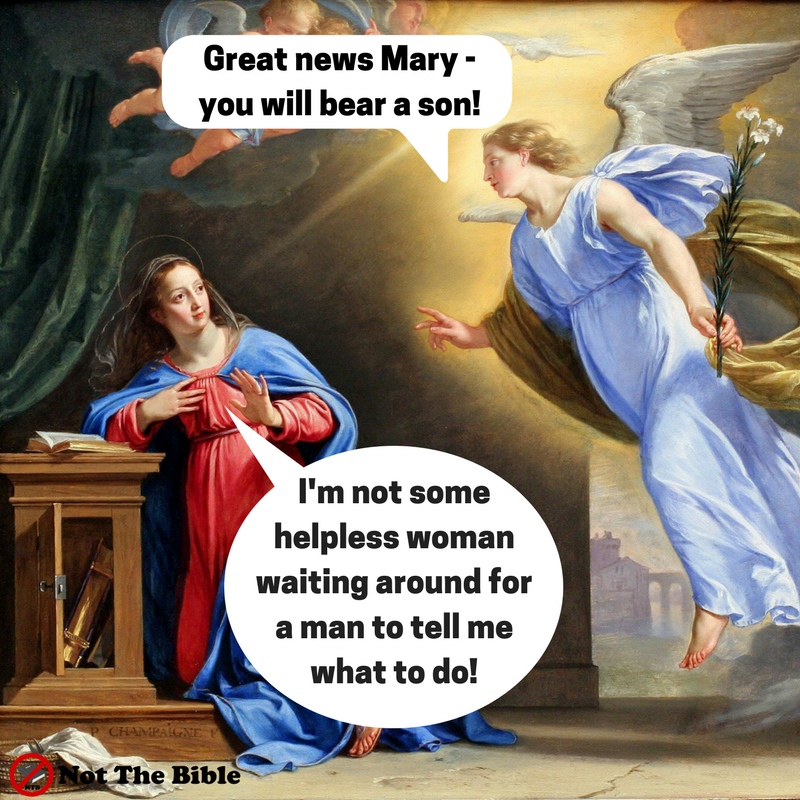 The Protestant tradition has over time devalued Mary and what she can teach us. In this annunciation, Mary is the example of how we should respond to God: we express shock that He would choose us but we say yes to His great offer despite the great cost. That is the essence of Christianity and is the opposite to the spirit of this age that doesn’t need others, that seeks to do it on their own, denies the image of God that we bear and instead seeks to become our own god and re-make God in our new image. Father, help us this Christmas to humble ourselves and say “yes” to whatever You are calling us to. Help us to realise that we can’t bring change in our lives and in our world without Your intervention. Thank You that You choose us to love and to become co-workers despite our many flaws. We receive Your Spirit that forms Jesus in us. Amen.